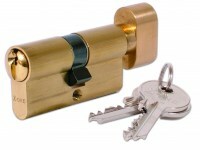 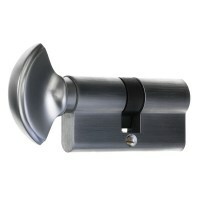 Key and turn cylinders allow a door to be locked with a key from one side and a simple turn from the other. 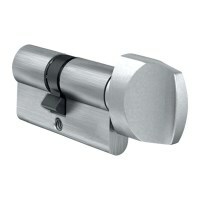 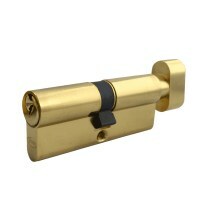 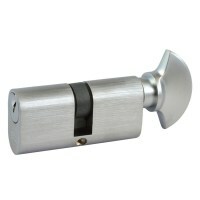 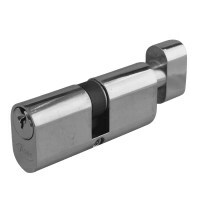 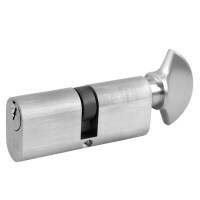 Key and turn cylinders are great when controlled access is required from one side and easy access from the other. 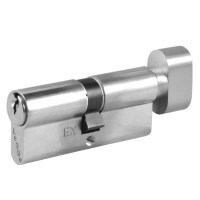 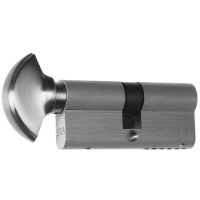 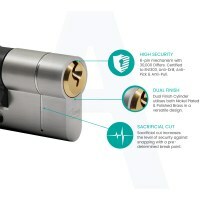 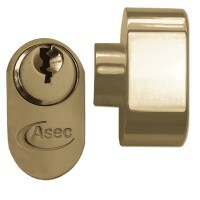 Also know as thumb turn cylinders they are available from Asec Locks, CISA Locks, ERA Locks, Legge Locks, Union Locks and Zone Security with sizes from 60mm to 85mm in either Euro or Oval profiles. 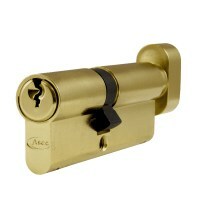 Many sizes available, too many to list here!